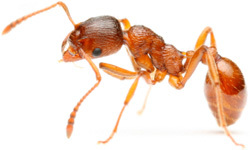 Call Now To Get Guaranteed Protection Against Ants, Bees, Wasps, Hornets, Centipedes, Spiders, Bed Bugs, Cockroaches and Other Creepy Crawlers. Treat NOW for ANTS & pretreat for BEES, WASPS & HORNETS! DON'T OVERPAY FOR PEST CONTROL! Rated as one of the top local pest control companies in the Cleveland Ohio area. 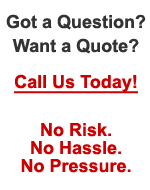 Ohio Pest Pro is your best choice for safe, affordable, professional pest control service. 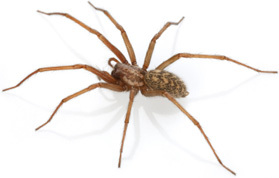 With 30 years of professional pest control experience, you can trust your Ohio Pest Pro, AKA Jim Davis to quickly solve all your pest problems using the safest and most effective means available. 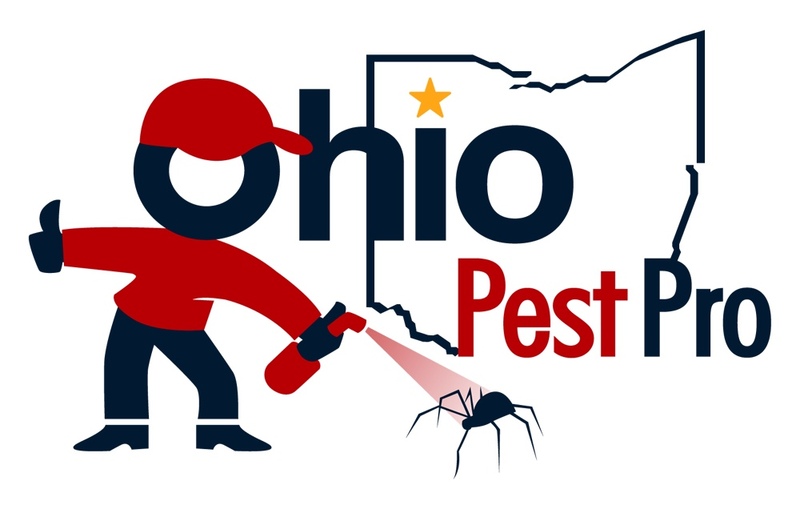 Ohio Pest Pro is fully licensed by the Ohio Department of Agriculture's Pesticide Division, license #95320. Serving All Northern Ohio Communities! 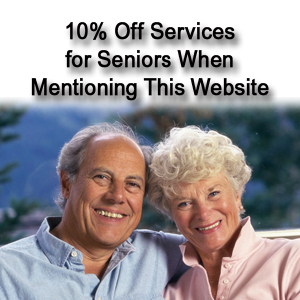 Serving Cuyahoga, Medina & Select Areas of Summit, Lorain, Portage, Geauga & Lake Counties.